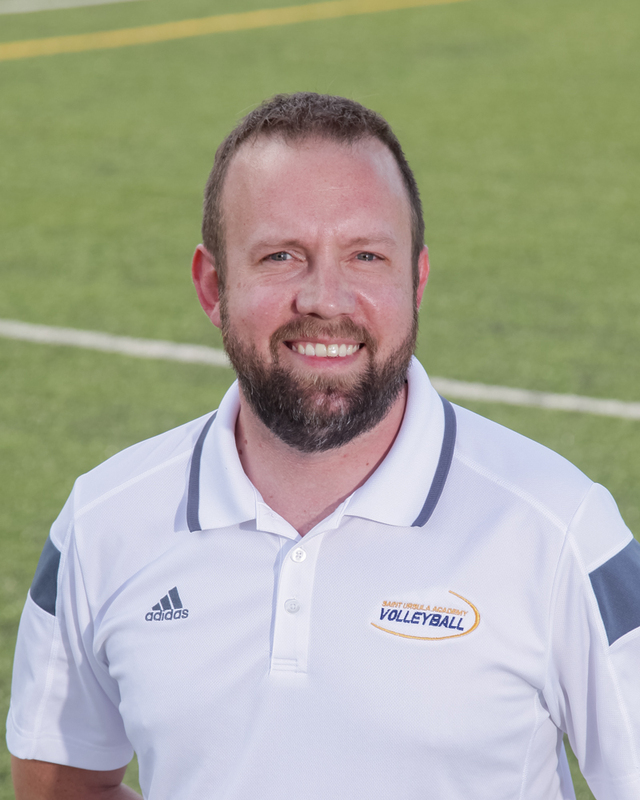 Kevin Lucas has been the Head Volleyball coach at SUA since 2010. He has been coaching in the program since 2000 and was an assistant coach on the 2003 National Championship team. He also spent six seasons coaching men's volleyball at Sycamore and St. Xavier High Schools. A 2005 graduate of Miami University, Kevin taught Physical Education at SUA from 2006-2011 and currently works at Midwest Diamond Distributors in Cincinnati.